Everyone welcome, especially those who haven't been to a meetup before. Yeah I'm looking forward to it too Going to be extremely busy that week at work so might not stay very late but hopefully still make it. "All the beef is 36-month grass-fed Cape Grim beef. Said beef is ground on-site and you can see the process happening in the open kitchen." So how did the meat(deliberate) up go? Well it was a year ago, but from what I remember it was a lot of fun. Think we have to do another soon! 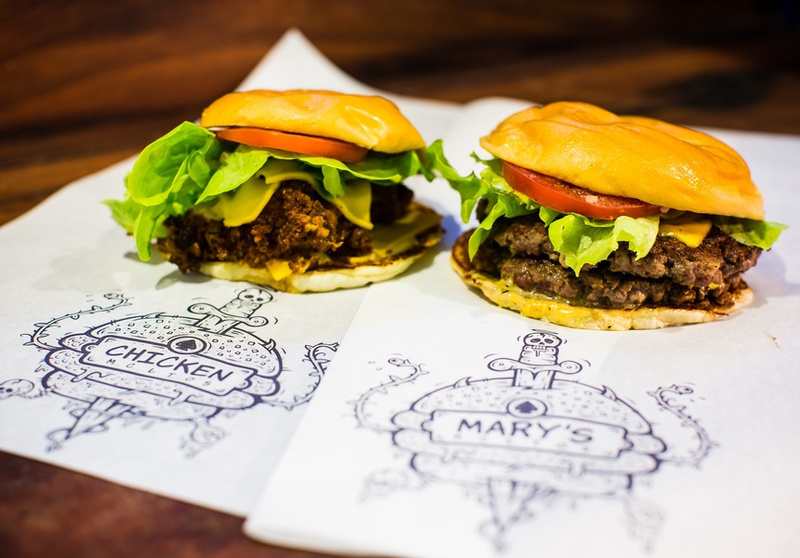 Marys in Newtown is probably the defending champion. 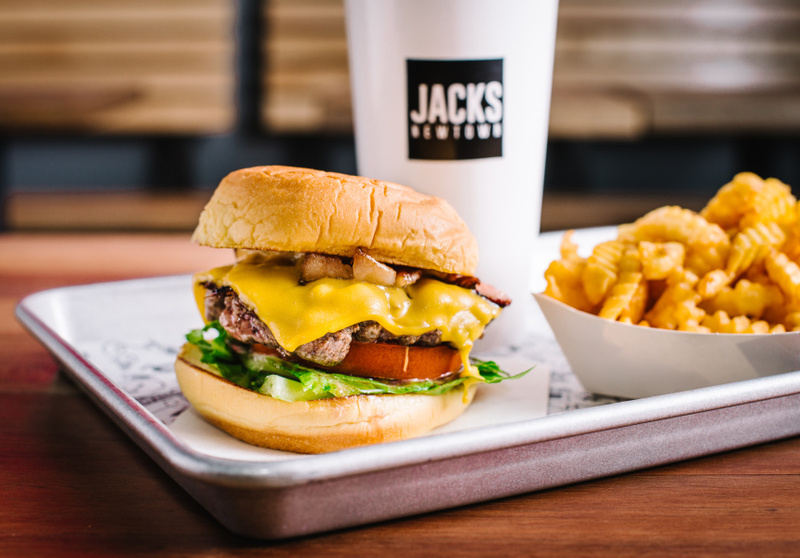 Jacks in Newtown is new blood very similar to Shake Shack in the US. 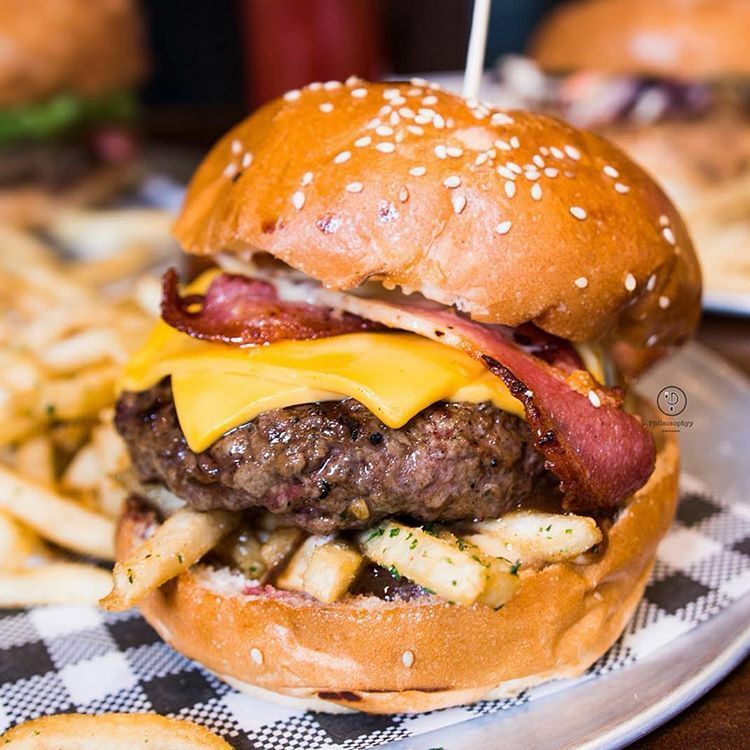 The Blame Canada Burger (Poutine Burger) at Bar Luca is also very very good. Wait a sec... did I miss the point of your post?